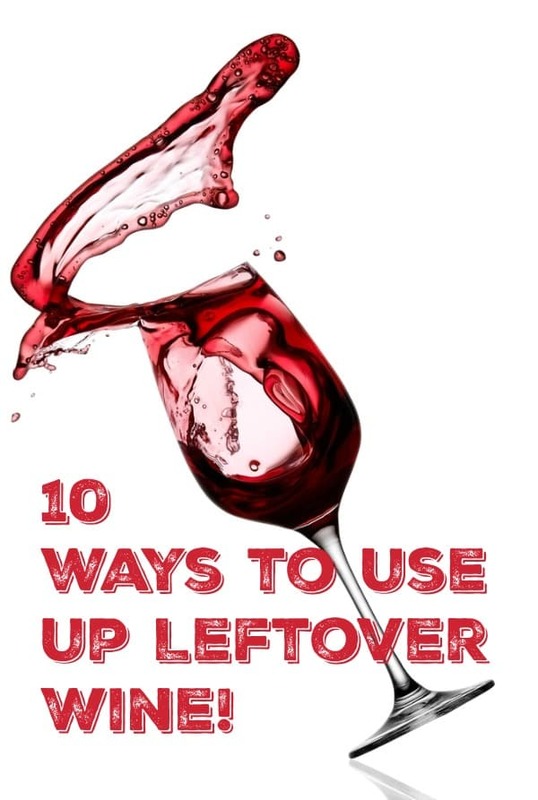 10 uses for leftover wine…..
OK, I know that leftover wine is a rare occurrence but it does happen (or so I’ve been told). 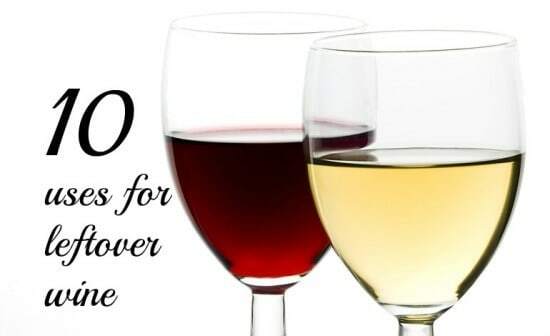 So if you ever find yourself with leftover wine, there here’s a handy list of what you can do with it to save it going to waste. 2. 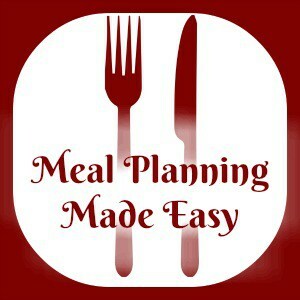 You can freeze it in ice cube trays to add to the same type of wine next time you drink it. It keeps it cool without diluting it like an ice cube would. 3. As above, you can freeze it into ice cubes ready to add to your favourite recipes. White wine goes lovely in risottos and reds are great in beef casseroles and stews. 4. 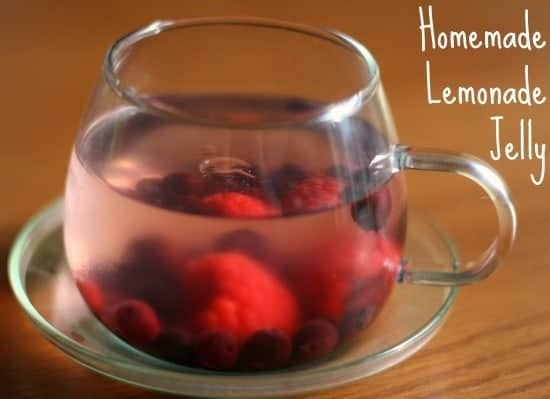 It would be a great addition to homemade fruity jelly. 5. You could make sangria or mulled wine. 6. You could make cocktails with it like this rose wine cocktail. 7. 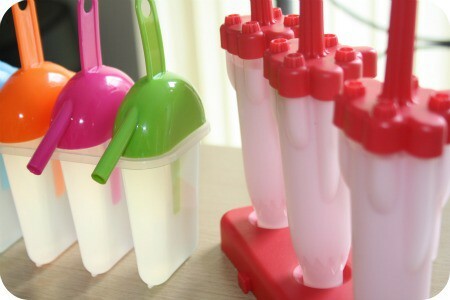 You could make ice lollies with the leftovers by mixing the wine with some lemonade. 8. 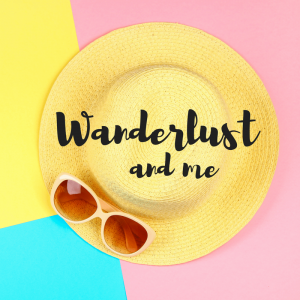 White wine is supposed to be the best thing to clean red wine stains – just pour some over the stain, leave for ten minutes and then rinse with warm (not hot) water. 9. Pour your leftover red wine into your compost bin as it can actually help the composting process. 10. White wine and baking soda are a great mix to clean the grease off your barbecue outside. 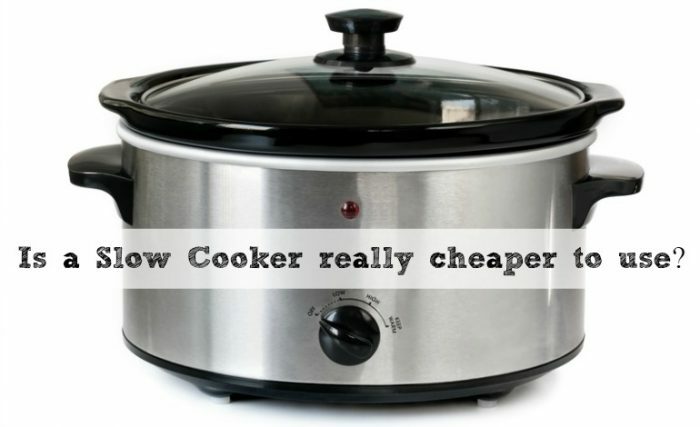 Is a slow cooker really cheaper than your oven….